Petha! The magical and lovely sweet has a history as rich as the dessert itself! We present before you an amazing variant called as Kesar Dry Petha! 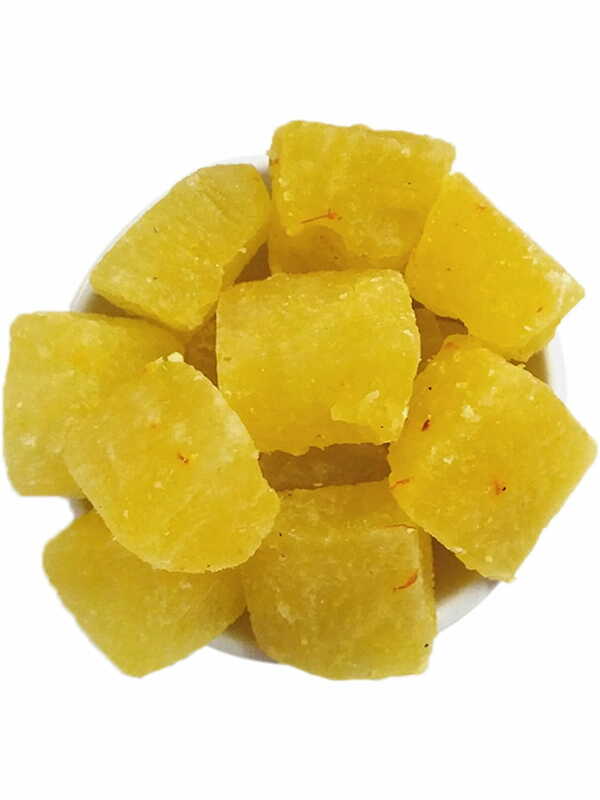 Bestowed with the goodness of kesar, which itself has innumerable health benefits, Kesar Fry Petha is an excellent choice if you want to have something tasty as well as healthy. 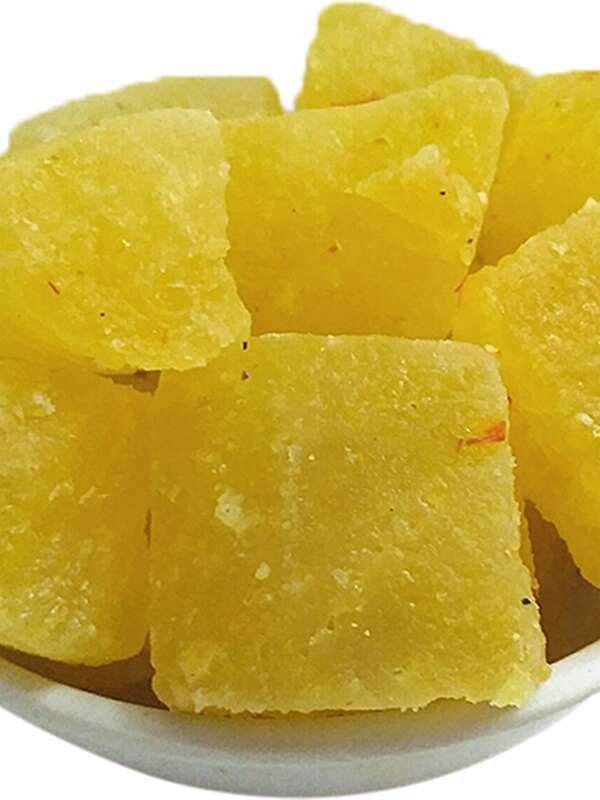 Petha was supposedly made for the first time in the city of Agra and Pachhi Petha has over the years become almost synonymous with Petha production. 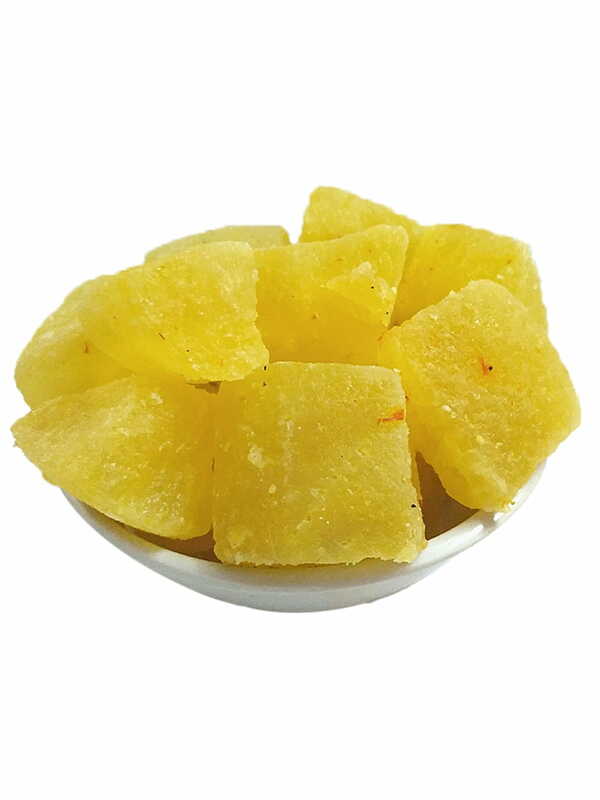 It can be said that they are one of the best producers of Petha in the world. This wonderful sweet can be yours just at the click of a button! Order Kesar Dry Petha from our website FoodFeasta.com and leave the rest to us. We at FoodFeasta deliver the lovely sweets to you, right up to your doorstep. Don’t wait! Buy and enjoy!